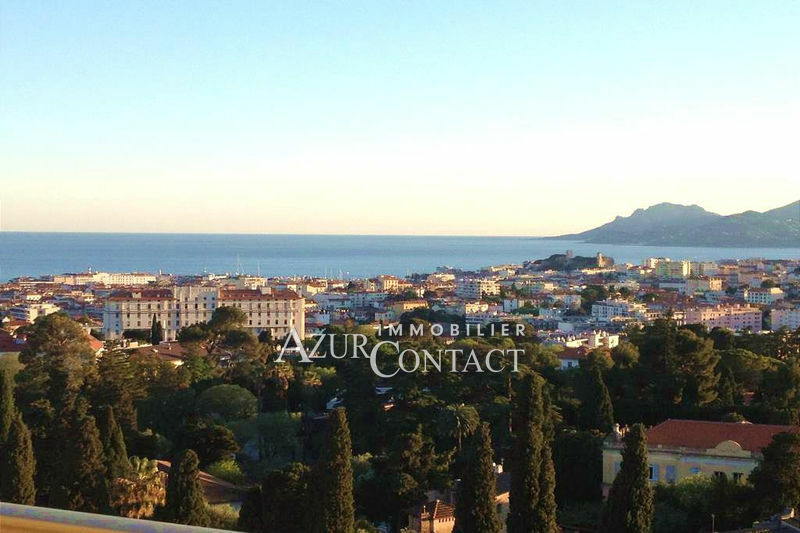 Real estate in Mougins: a solid value! 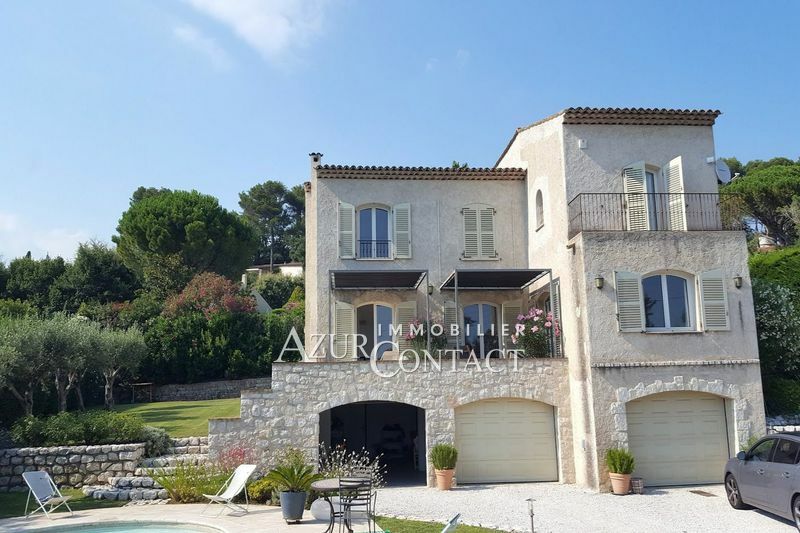 Real estate in Mougins: throughout the neighborhoods! 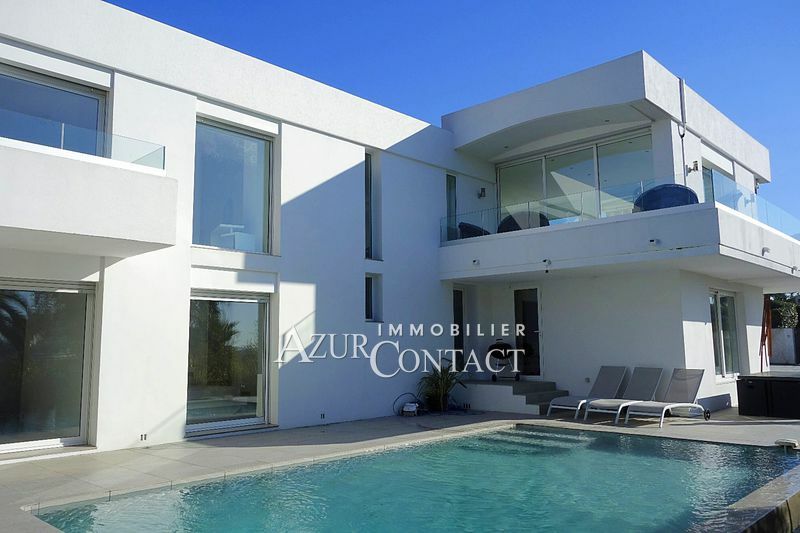 Lovers of enchanting views, from the old village to the sea, will appreciate popular neighborhoods such as "Courteline, Saint-Barthélemy, and Les Colles". 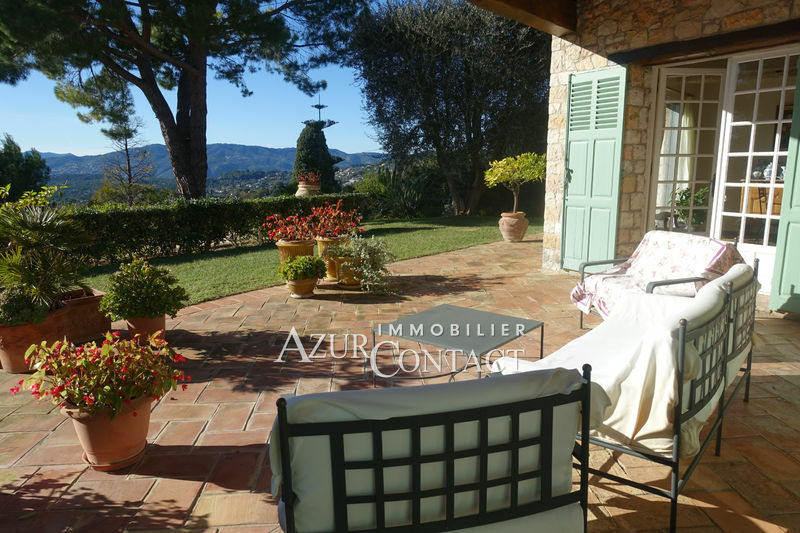 For those who love greenery and tranquility, they will prefer "Le Redon, Font Merle Pond, Saint Basile, Castellaras" with direct access to the magnificent Cannes / Mougins golf club, the Valmasque departmental park and international schools. 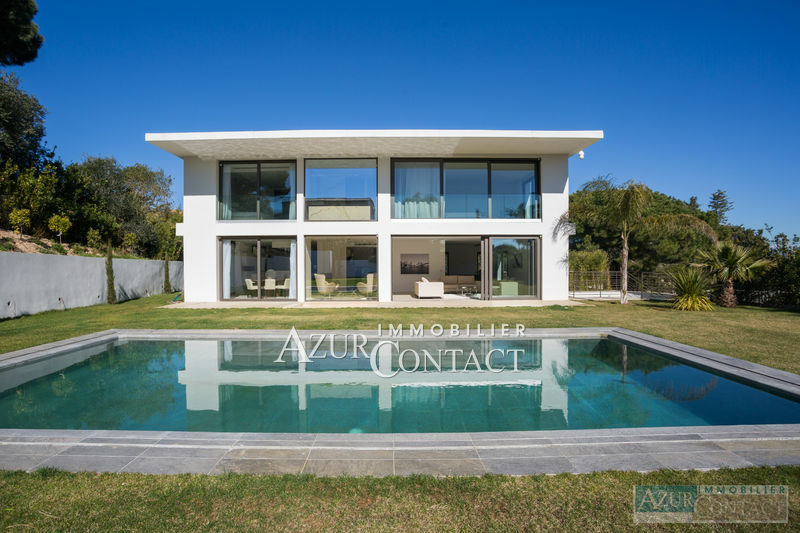 Azur Contact Immobilier, our real estate agency created in 1997, is situated at the entrance of the domain Saint Basile in the heart of the residential area of Mougins, between the international school "Mougins School" and the mythical old village. Whether you wish to buy a country house, a modern, a bourgeois or a Provençal house, an apartment, a building lot or an exceptional property, we put all our skills at your service, whether intuitive or acquired throughout our years of working in the field and through continuous training. Lovers of our region, as you are or soon will become, we will find for you in a wide sector stretching from the seashores to the hills further inland, the property that will seduce you. 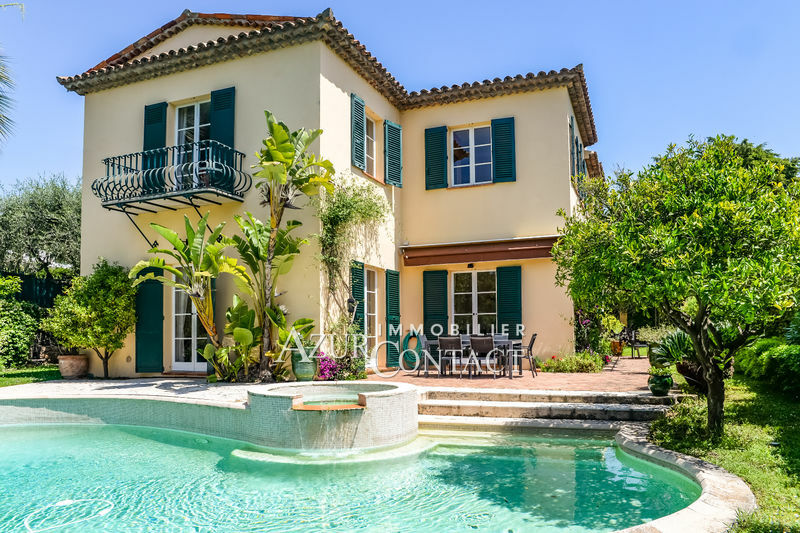 Do you want to sell or buy in Mougins? 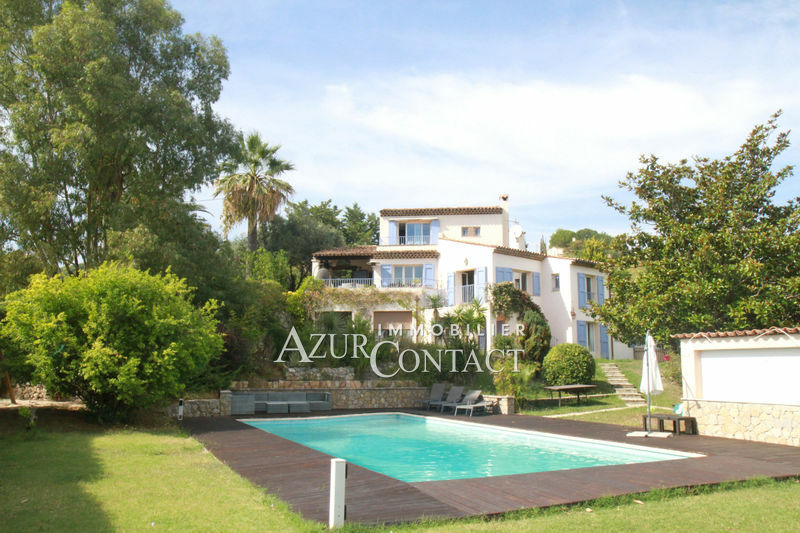 Cannes, Le Cannet, Valbonne, Mouans-Sartoux, Biot, Grasse or La Roquette-sur-Siagne? Come meet with us or visit our regularly updated website. Certain properties however, for the sake of confidentiality, are not listed there. Real estate is a sector of activity that gives the opportunity to achieve exciting careers. Our real estate agency is recruiting new talent.